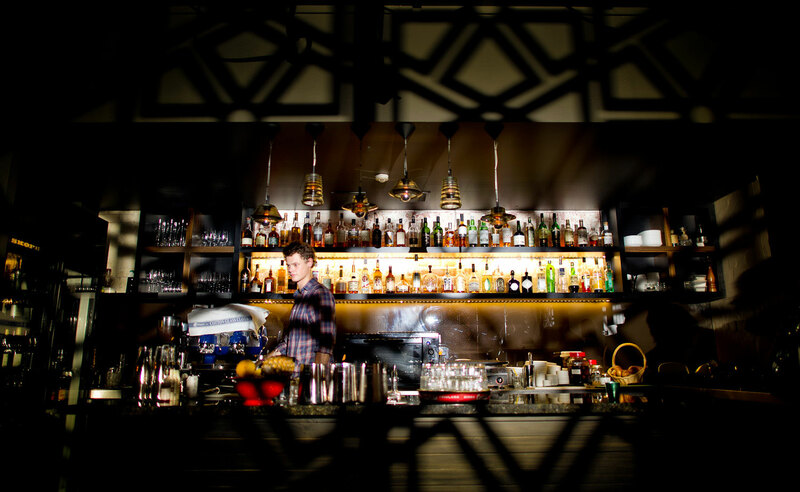 Located in a heritage-listed building, this was the founding father of Perth’s small bar scene. We were engaged to bring the inspired design and vision to life, which meant understanding the concept, being sympathetic to the design ideology and interpreting this into the build, and working hands-on with the owners. Following on from the design of the lower floor, we had to ensure the ground floor could continue trading while we completed the project. Works included the removal of asbestos from the upper floor, new bar and services, office space, storerooms and lounge area. With restricted access to the venue, smart solutions, staging the works and truly understanding the scope was paramount. 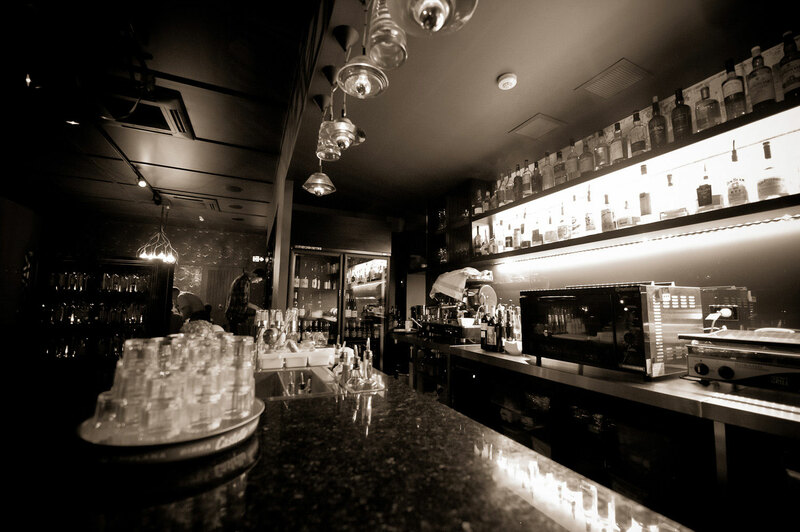 By working closely with the owners, the works were completed with no impact to the daily operations of the downstairs bar. The key to success? – Constant consultation and great communications with the owners to keep within the desired budget and provide affordable solutions to meet not only their high expectations but their customers as well. Sign up to our newsletter - coming soon.